The iron condor is an option strategy that is applied when a trader thinks a stock or ETF will remain range bound. That said, it’s a short volatility strategy that will benefit if option volatility comes in. Now, if this sounds confusing, it’s okay, this is one of the more advanced options strategies around. However, we’re going to cover everything you need to know about them right here. An iron condor is an options strategy that consists of four legs: two call options and two put options. The position is done for a credit. That said, your maxim profit is the premium collected. It’s a short volatility strategy, but risk-defined. 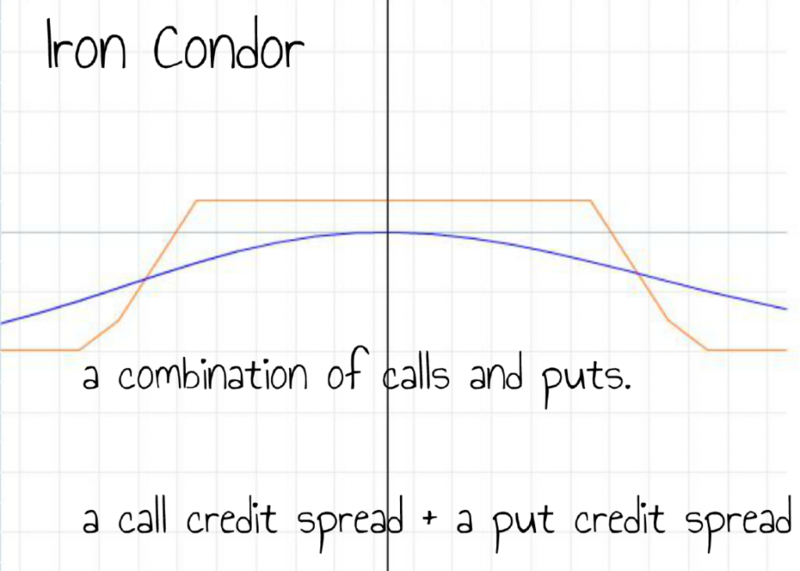 Necessarily, an iron condor is a combination of a credit call spread and a credit put spread. Let’s assume that J.B Hunt Transport Services, Inc. (JBHT) is trading at $100 per share. The options we are looking at are expiring in 30 days, with an implied volatility of 35%. The iron condor consists of the 90/85 credit put spread and the 110/115 credit call spread. Now, this trade consists of four legs. However, you can actually put this trade on as a single order through most trading platforms. The trader is receiving a credit of $1.07. That said, the maximum profit potential is $1.07. While the maximum risk of the trade is $3.93. Now, most traders who are new to options might look at the risk vs. reward here, and consider it awful. However, just like in sports betting, highly probable outcomes have small payouts. The higher the implied volatility is, given all else equal, the more expensive options are. That said, the iron condor is a short volatility strategy. 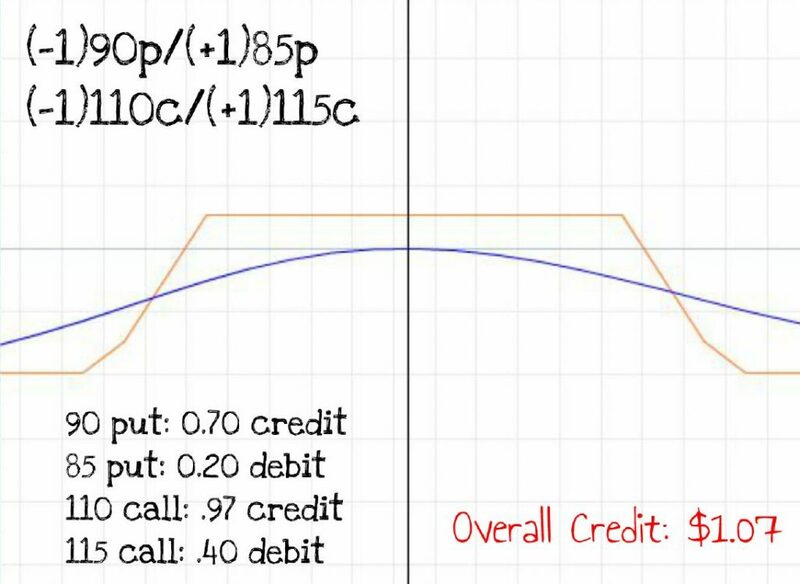 Take a look at what the credit of the spread is if you just change the implied volatility. As you can see, the higher the implied volatility is, the more credit you receive. Now, does that mean you should put on iron condor trades when implied volatility is 50% or above? Not so fast. You see, volatility should always be referenced in relative terms. For example, bank stocks will tend to have lower implied volatilities then biotech stocks. That said, its best to compare apples to apples. 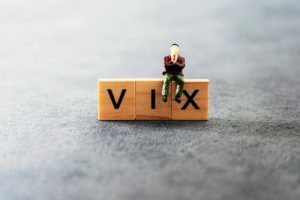 The best way you can do that is by looking at the historical volatility of a stock and its historical implied volatility and compare the present to the past. If you take a look at the implied volatility of JBHT, you’ll notice its relatively high. That said, over the last 52-weeks its implied volatility has ranged between 18.5% to 41.2%. Remember, implied volatility is the market’s best guess on volatility. For example, there could be an upcoming event like an FDA announcement, industry report, earnings announcement, or some other catalyst. Generally, the higher the uncertainty, the higher the implied volatility. That’s why they juice the premiums in options right before an earnings release. And that’s why puts get so expensive when stocks are crashing. Since the iron condor is a short volatility strategy that collects premium, time decay works in your favor. At expiration, options do one of two things- close in-the-money or expire worthless. For example, take a look at the value of the example trade in JBHT, keeping implied volatility at 35%, but changing the time to expiration. Options are priced on a probability model. That said, the numbers above make sense. For example, do you think its easier to predict which price range a stock will be trading 5 days from now compared to 80? It should be, right? Now, given what we’ve learned about implied volatility and time value, the farther out in time you and the higher the implied volatility is, the greater the value of the iron condor. With 30 days till expiration. Take a look at what happens after 15 days. And now with just 7 days till expiration. If you look at the purple line above, you’ll see that the trade has reached near a max profit. For example, at the start of the trade, the trader collected $1.07 in premium. With seven days left, and the stock hypothetically still trading at $100, the iron condor is only valued at $0.07. Typically, there are two types of options traders- directional or volatility. For example, a directional trader will use options to express their opinion on where they think a stock will trade. On the other hand, a volatility trader isn’t picking if a stock is going to go up or down. Instead, they are focused on how much or how little the price of the stock will move. That said, the iron condor is a “delta-neutral” options strategy. In other words, it doesn’t necessarily matter if the stock goes up or down at first, what matters most is how much it moves. Directional traders would put this trade on if they believed the stock was going to be range bound. When could you see a situation like this? Sometimes you see it right after earnings. 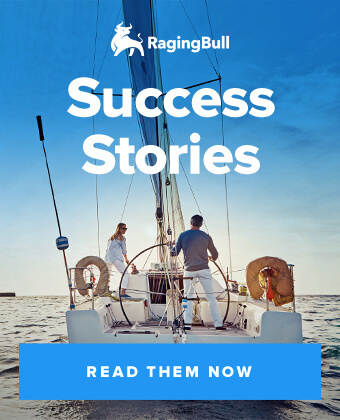 For example, if a stock gets beaten up, there comes the point where longs and shorts hit a stalemate, and the stock just does nothing for a while. Of course, traders who apply technical analysis can use this strategy as well. For example, a trader who uses support and resistance lines can use those levels to put together an iron condor. Volatility traders will put iron condor trades on when they believe implied volatility is relatively rich. For example, this is a popular strategy around earnings season. You see, being short volatility ahead of earnings isn’t scary if your strategy is risk-defined like an iron condor. 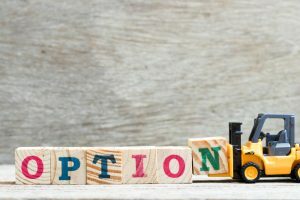 Option premiums are juiced ahead of an earnings announcement due to the uncertainty which means you can collect greater premiums. That said if the stock moves less than what the market implies you should make money on the trade. Depending on your broker this trade might be difficult if you pay high commissions. 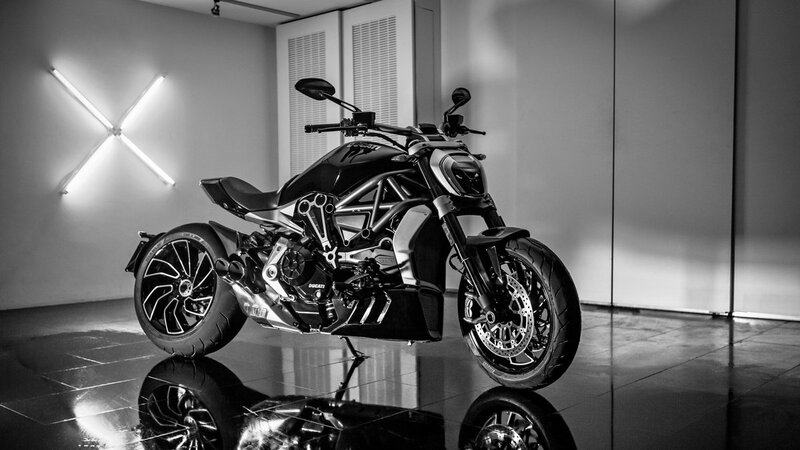 The iron condor is a strategy that can be used for investors wanting to collect income. However, traders can also use them as well. 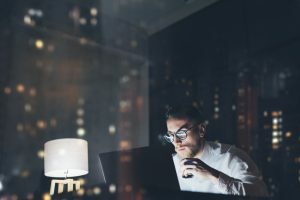 For example, technicians can construct trades using support resistance lines, while volatility traders can take a non-directional view and directly trade their view on volatility. That said, the iron condor is not a holy grail strategy, but that doesn’t mean it doesn’t have its place and time.